We’ve all been there, the date was set; ‘easy to achieve’ the team thought and there it is, slipping away from you by the second. Accurate delay analysis can prove vital to a construction project; as it allows the parties to mitigate and/or manage the potential impact (and cost) of project delays. So how do you analyse delays? There are various methods that can be applied including Time Impact Analysis (TIA), As Planned V’s As Built Analysis and Collapsed As Built Analysis (CAB) to name but a few. These names only begin to play a part in delay analysis when used by the experts; and, if the analysis descends into this level of detail; the impact is likely to be significant. Critical Path Management (CPM) will benefit most construction projects and I for one am a big believer in the adage ‘failing to plan is planning to fail’. So what is Critical Path Management (CPM)? CPM is a method of analysis in which the various stages of the project life cycle are described in detail to establish a base line programme. CPM is the most widely used method of programming within the construction industry. The identification of delay entitlement is far from straight forward and the reliance on detailed records is always substantial (lesson one: keep detailed contemporaneous records). For an extension of time claim to be successful, it should establish causation and liability. In addition, it should demonstrate time related disruption costs and damages. 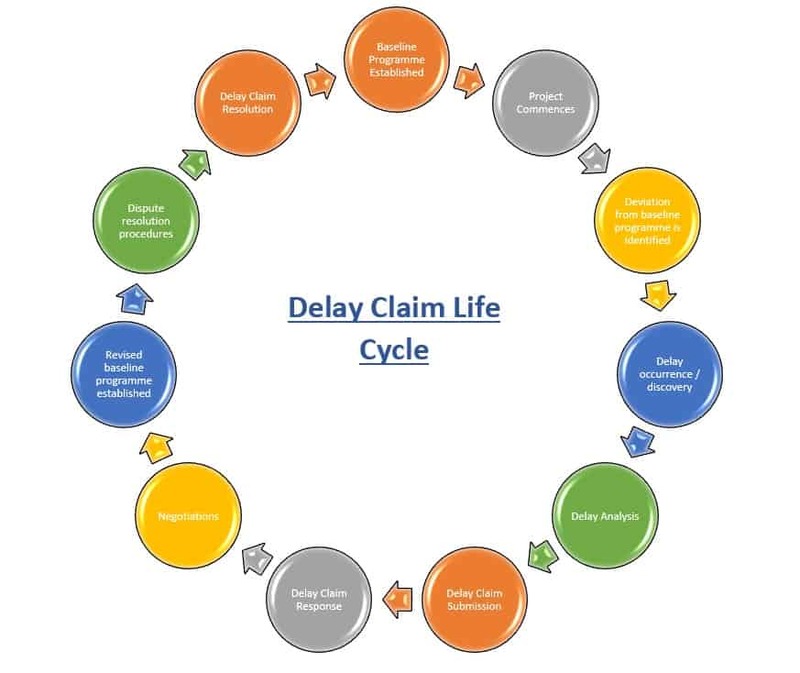 The purpose of delay analysis is to satisfy the causation requirement, in turn allowing the resulting damages to be assessed. In order to carry out successful delay analysis both the As Planned and As Built programmes will need to be prepared and compared (lesson two: keep a clean As Planned programme and keep the as built programme up to date). Delay events can be identified as an ‘effect based’ approach or a ’cause based’ approach depending on the method of analysis adopted. • Keep detailed contemporaneous records throughout the works. • Keep a clean As Planned programme and keep the As built Programme up to date. If you require further information or support with detailed delay analysis, contact one of our specialists at [email protected] or visit www.kjtaylorconsulting.com. 1 Keane & Caletka. 2016. Delay Analysis in Construction Contract. West Sussex. Wiley Blackwell.